The US Distilled Spirits Council has released a new report detailing the increasingly negative impact that retaliatory tariffs are having on American whiskeys, “particularly to the European Union”, according to full year 2018 export data. Last year US president Donald Trump sparked a trade war with several countries after he implemented a 25% and 10% import tariffs on steel and aluminium respectively from 1 June 2018. In July, Canada hit back at the tariffs, raising its own duties on more than 250 US-made products – including a 10% tariff on American whiskey. Meanwhile, Mexico has imposed a retaliatory tariff of 25% on US whiskeys, and China introduced a 25% hike on American whiskey imports. The EU Commission meanwhile imposed a 25% tariff on imports of Bourbon and American whiskey in July 2018. Total US spirits exports reached a record $1.8 billion, a 9.5% increase from $1.64 billion in 2017, but the rate of growth significantly slowed from the 14.9% growth recorded between 2016 to 2017. For the first half of 2018, total US spirits exports grew 26.1% to a total of $881 million. Following the imposition of the retaliatory tariffs, exports during the second half of the year declined 3% compared to 2017, for a total of $909 million. In the fourth quarter alone, exports fell by 13.1% relative to the same period in 2017. With regards to American whiskey, last month, at its Annual Economic Briefing, the council reported the imposition of retaliatory tariffs beginning in June 2018 had caused exports to decline by 8.2% between July and November compared to the same period in 2017. But the available data was only through to November, and the council declined to project full year results. Now, the council has released data for the first six months of the year, which show that American whiskey exports grew 28% to a total of $595 million. However following the imposition of the retaliatory tariffs, exports during the second half of the year declined by 11%, compared to 2017, to a total of $593 million. 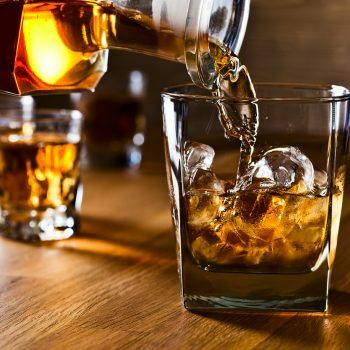 Typically, US distilled spirits exports in the second half of the year are much higher than in the first half “underscoring the harm the tariffs have caused”, the council added. Overall, total American Whiskey exports still managed to make achieve gains of 5.1% in 2018, to a record $1.18 billion – a significant deceleration from the annual growth rate of 16% recorded in 2017. There has also been a significant slow down of American whiskey exports to the European Union. The EU, which accounted for nearly 60% of total American whiskey exports in 2018, recorded growth of 33%, but declined by 13.4% in the second half as the tariffs came into affect. 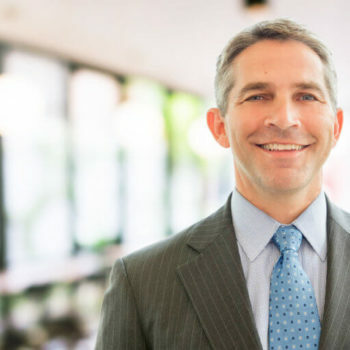 “These numbers are worrisome – even if some portion of the front-end growth is attributable to larger producers positioning product in foreign markets ahead of the tariffs,” Swonger said, adding: “With our member companies, we have worked for many years to promote American Whiskeys in key export markets. “As a result, their popularity has been skyrocketing. We urge policy makers and our trading partners to rapidly address these retaliatory tariffs before more damage is done to what has been a great American trade success story,” Swonger concluded. I guess it will be a big sign for american Whiskeys brands, the door is open, and the Market is booming.